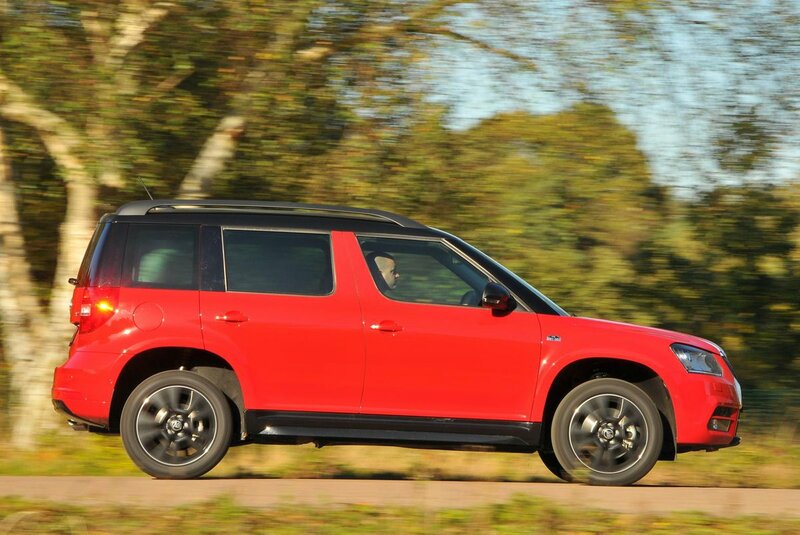 Skoda Yeti Outdoor Running Costs, MPG, Economy, Reliability, Safety | What Car? Front-wheel-drive Yetis are attractively priced and hold their value well, so stick to this end of the line-up for the best value. Four-wheel-drive editions look fairly pricey by comparison, so make sure you need the extra driven wheels before paying the premium. Fuel economy is good for most models; even the 1.2 TSI manages more than 40mpg, and the diesels have even more appealing fuel consumption, along with CO2 emissions figures that will keep down company car tax. 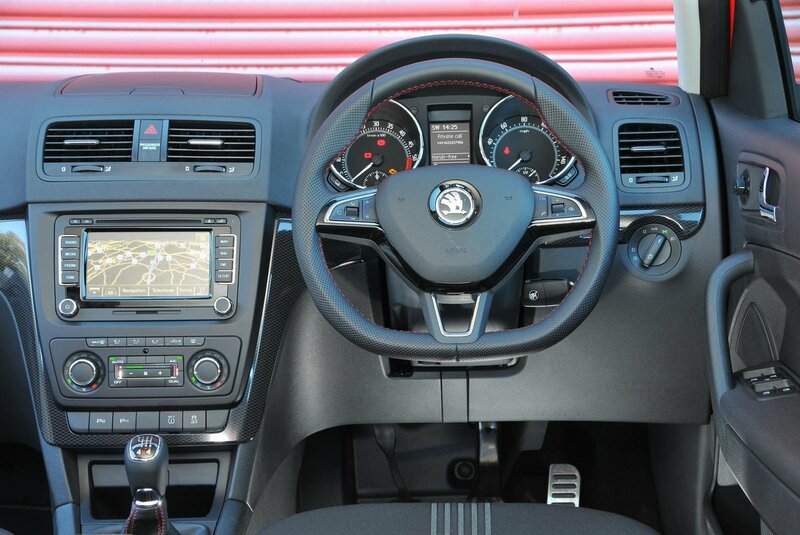 Entry-level S trim gets a reasonably generous amount of standard equipment, with that touch-screen infotainment system, electric windows, manual air-conditioning and Bluetooth. However, we reckon it’s worth forking out the extra for SE, which brings the upgraded touchscreen, chrome styling flourishes, some practical touches in the boot, rear parking sensors, cruise control and dual-zone climate control. Further up the range, SE L adds leather upholstery, bi-xenon lights and heated front seats, while Laurin & Klement – available only in ‘Outdoor’ spec – brings a panoramic sunroof, a heated windscreen and satellite navigation. These are expensive editions, though, so it’s hard to justify the extra cost. ‘Outdoor’ editions – available on S, SE, SE L and Laurin & Klement – get steeper approach and departure angles to help with off-roading, as well as more chunky styling and different alloy wheel designs. 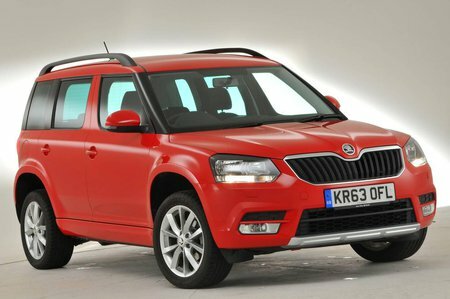 The Yeti gets a great ownership rating from buyers; in fact, Skoda was the top brand overall in the latest J.D Power Vehicle Dependability Study. The standard warranty on the Yeti is two years and unlimited mileage, with a third year of warranty up to 60,000 miles. This is par for the course but not as impressive as the five and seven-year deals offered on some of its key rivals. If you’re willing to pay extra, you can extend the warranty to get a five-year or 100,000-mile cover. All Yetis come with stability control, anti-whiplash head restraints and Isofix child seat mounting points, plus front, side and curtain airbags and a driver's knee ’bag. The pre-facelift version of the car scored the maximum five stars in its Euro NCAP safety test back in 2009 - although it's worth remembering that the evaluation has been revised since then. The security experts at Thatcham have tested this generation of Yeti and given it the maximum five stars for resisting theft and four out of five for resisting being broken into.